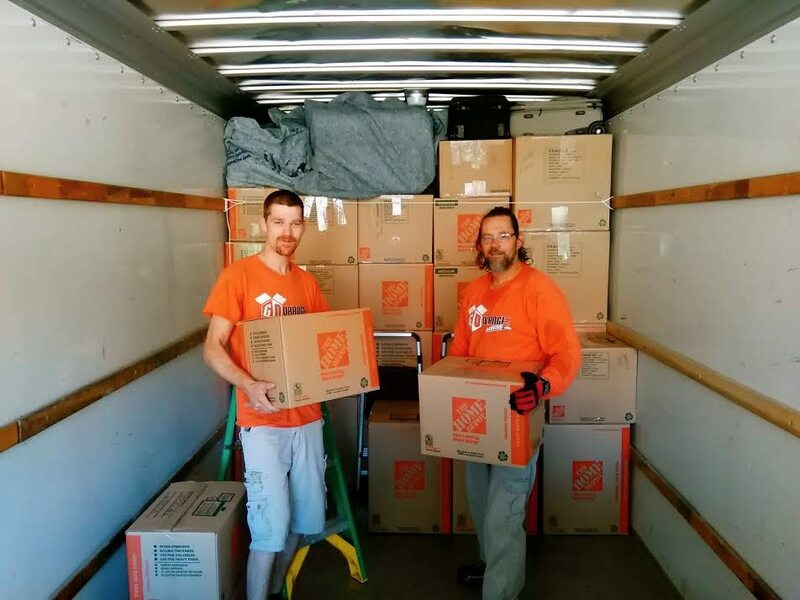 GO ORANGE MOVING INC. WAS FORMED BY EXPERIENCED MOVERS FROM SEDONA MERGING TOGETHER TO CREATE A COMMITTED MODERN ARIZONA MOVING COMPANY. OUR VISION IS TO BRING THE SAME LOYALTY THAT WE HAVE SUPPLIED TO OUR CUSTOMERS IN A NEW TRENDY COMPANY FOR THE FAST PACED WORLD OF TODAY. WE ARE COMITTED TO OFFER THE BEST SERVICE AND HELP OUR CUSTOMERS RELOCATING TO THEIR NEW PLACE. FROM OUR EXPERIENCE WE KNOW THAT MOVING IS A CHALLANGING TIME AND WE ALWAYS MAKE SURE THAT OUR CUSTOMERS ARE SATISFIED. Go Orange Moving is a family owned and operated professional moving company. With over 20 years of combined experience, we truly honor the importance of customer care. Our moving teams are experienced enthusiastic movers eager to move you to your next destination. Our well trained staff specializes in relocation both locally and long distance of residential, and business. We, at Go Orange Moving take pride in ethical, kind, professional business transactions. IT ALL BEGINS WITH AN OPPORTUNITY OR DESIRE FOR A MOVE. TAKE THE DECISION AND START PLANNING. MAKE THE CALL OR EMAIL FOR QUOTES AND SCHEDULING. LET US CUSTOMIZE YOUR MOVE TO FIT YOUR NEEDS AND BUDGET. CHOOSE THE SERVICES YOU NEED AND LEAVE THE HEAVY WORK TO OUR MOVERS. ENJOY YOUR NEW HOME AND FRESH START WITH CONFIDENCE AND LESS STRESS.